Knowledge@Wharton: Can you give us the history of bitcoin? Knowledge@Wharton: What is the distinction between Bitcoin, with a capital B, and the lower-case bitcoin? Knowledge@Wharton: How many cryptocurrencies are out there right now? Knowledge@Wharton: How are governments responding to cryptoassets? Knowledge@Wharton: What is the future for cryptocurrencies? Knowledge@Wharton: How good of a sector is this right now? Knowledge@Wharton: Is it a surprise to you that we are seeing bitcoin traded on various exchanges here in the U.S.? Knowledge@Wharton: The blockchain technology used by cryptocurrencies was born out of Bitcoin, correct? 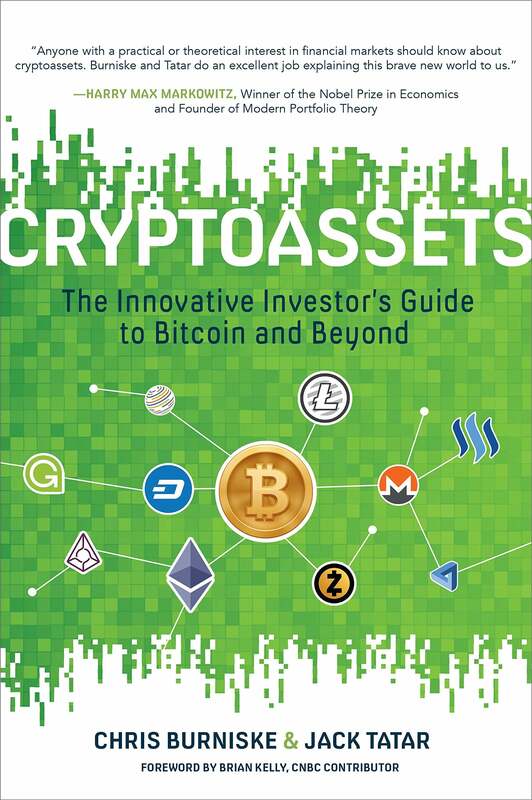 Knowledge@Wharton: What are some of the important points for people who are thinking about in investing in these types of cryptoassets? Knowledge@Wharton: But we’ve seen a rush of people jump on the bitcoin bandwagon because of these valuations that have skyrocketed in the last 12 months.